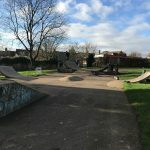 The Skateparks Project has joined forced with Skateboard England, the governing body responsible for skateboarding in England and Wales. Together, we hope to promote skateboarding and improve the quality of the UK’s skateparks. The UK is one of the largest skateboarding countries in the world, and yet we are way behind the United States in terms of facilities, investment and governance. At The Skateparks Project, we are all about promoting the UK skate scene, but our powers are fairly limited to providing information and we’re often called in to help when it’s too late. 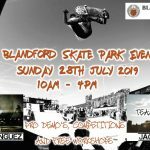 The existence of Skateboard England means we’ll have bigger, better competitions, fair representation in government and increased awareness so new skateparks are being built by skaters, not playground companies. 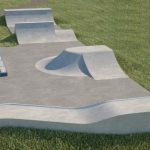 We believe this will save councils millions each year, whilst skaters can enjoy using proper skateparks that last longer. 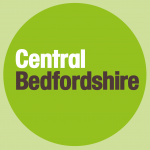 You don’t have to be a skateboarder to join Skateboard England, from £10 you can become a non-skateboarder ‘supporter’ member, whilst there are also options for coaches, parks and community groups. The Skateparks Project also needs your help. We’re as good as the information we’re given, so please send us photos and keep us informed about things happening at your local skatepark.